N2WS Backup & Recovery is the leading backup, recovery and DR solution purpose-built for AWS workloads. By leveraging native snapshot technology N2WS provides an additional layer of security within your AWS environment and supports your EC2, NoSQL and serverless workloads. N2WS enables you to fully automate backup of EC2, EBS, RDS, Redshift, Aurora and DynamoDB - and leverage 1-click recovery to restore a single file or your entire environment in less than 30 seconds. 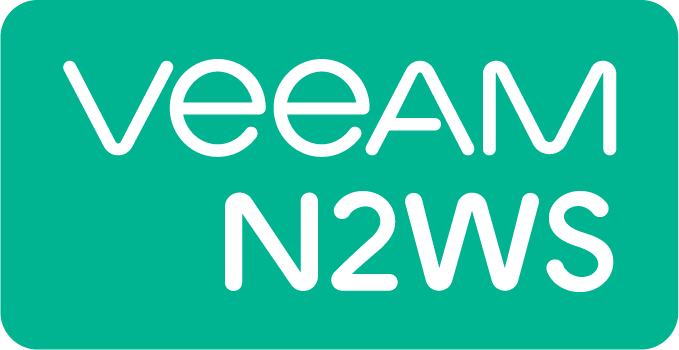 N2WS gives you the ability to build effective disaster recovery plans and recover data across multiple AWS accounts and regions. In addition, flexible policies and schedules enable scaling your AWS environment whilst ensuring it is fully protected. N2WS Enterprise Edition supports cross-account backup & recovery, up to 200 EC2 instances, unlimited size of EBS storage attached to these instances and additional 48 TiB of DynamoDB and RDS databases, Aurora and Redshift Clusters or EBS volumes not attached to particular instances, from a single server using up to 20 users and 20 AWS accounts.